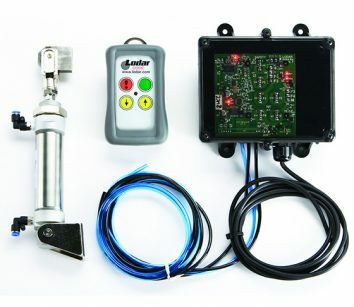 Retrofit your equipment quickly and inexpensively with the Lodar wireless actuator kit. The kit controls your hand levers and comes in 2-16 functions. Customize your buttons. No electric valves are required for use. Contact your nearest dealer for more information or visit www.lodar.com.